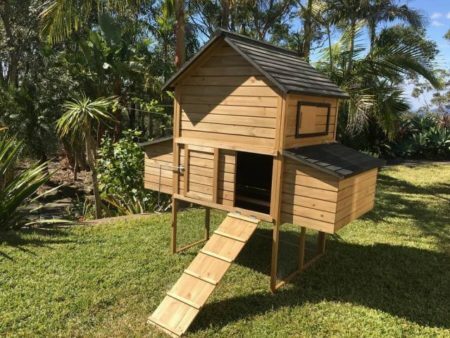 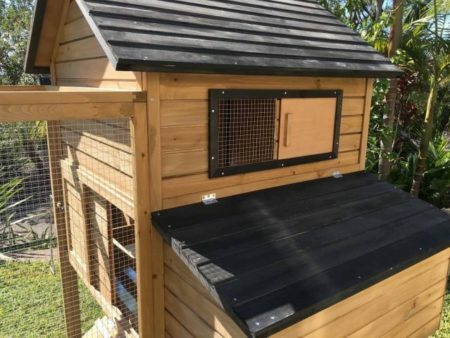 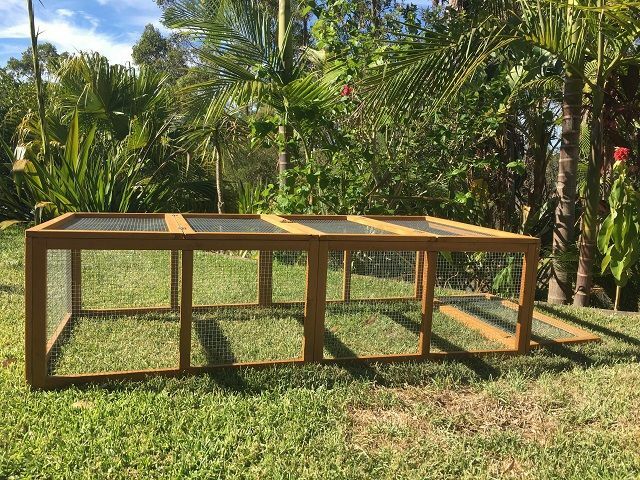 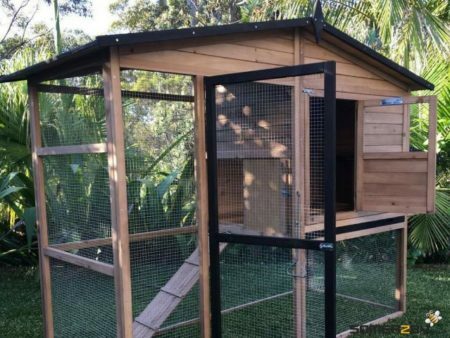 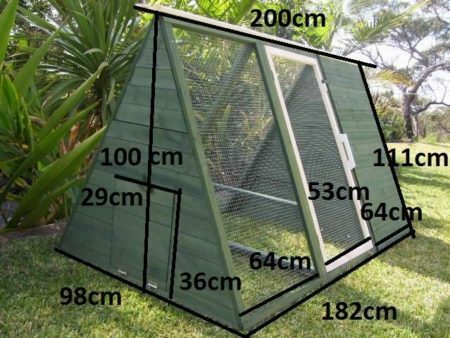 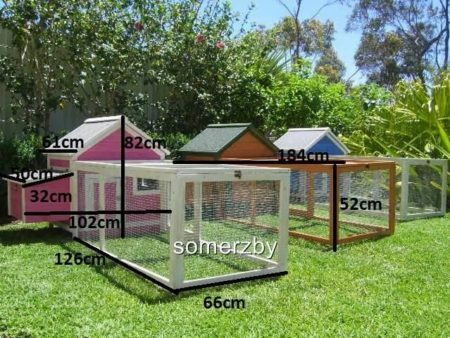 The Villa Guinea pig run is designed to be used as a stand alone run, or add it to the villa for an additional 1800mm of space to roam. 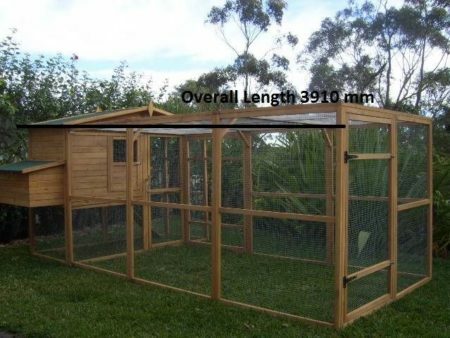 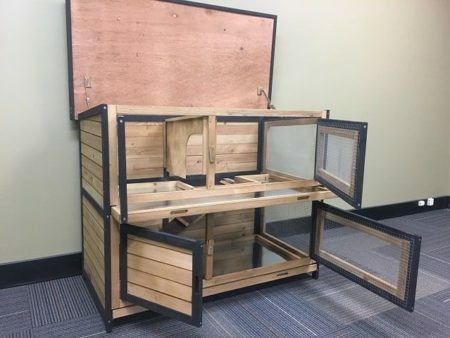 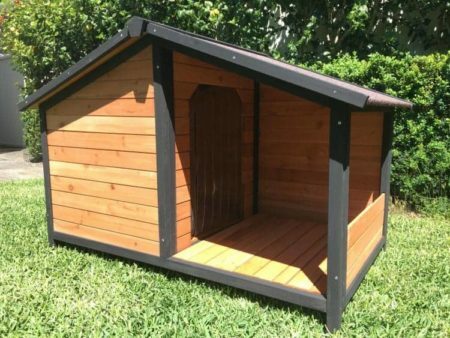 This spacious run has 2 large top openings and a detachable end panel to allow easy access. 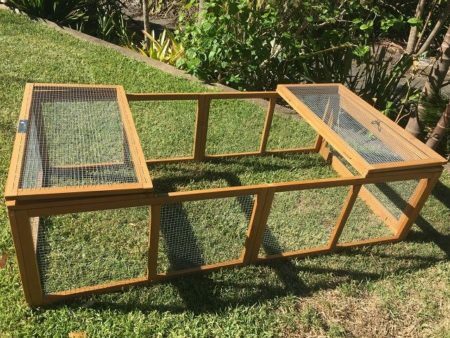 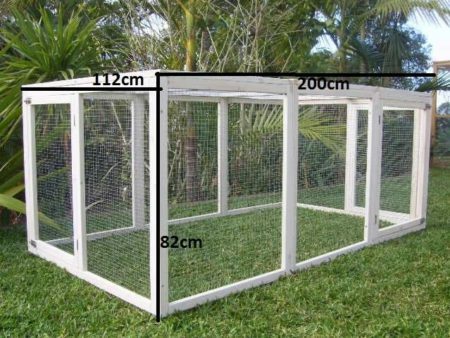 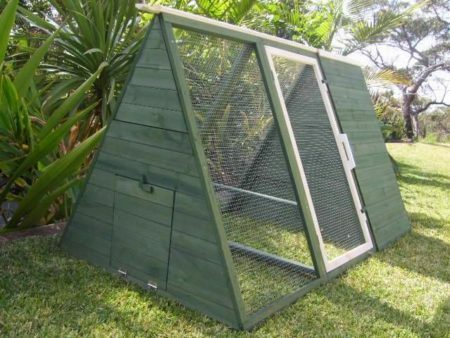 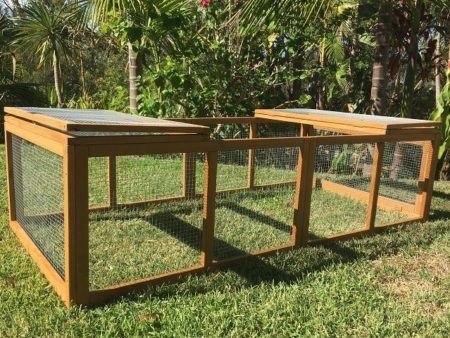 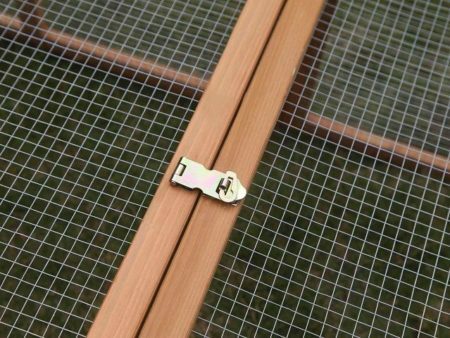 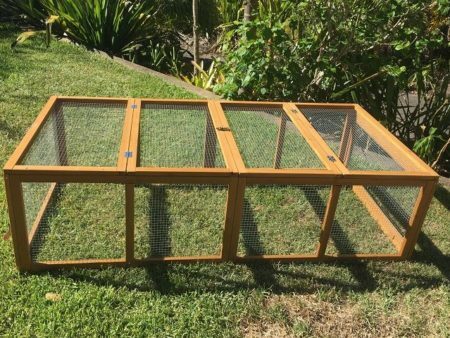 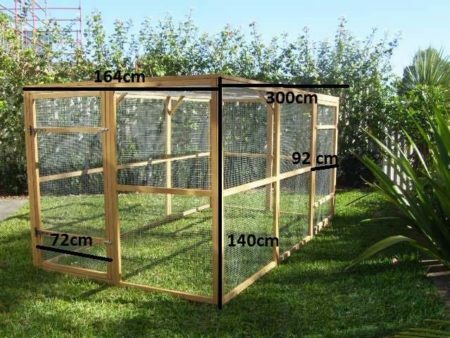 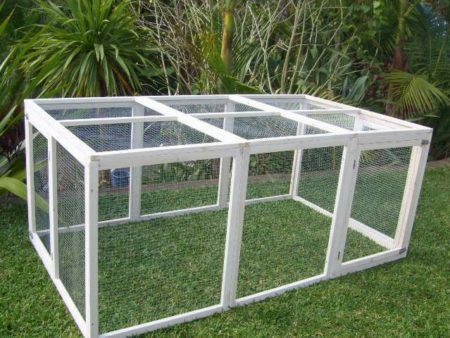 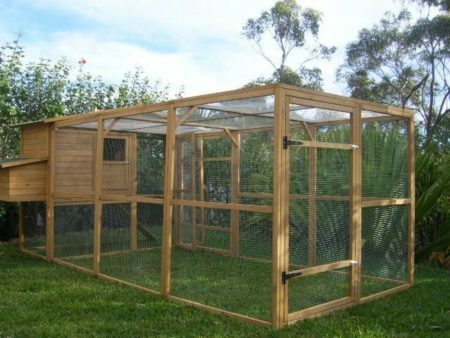 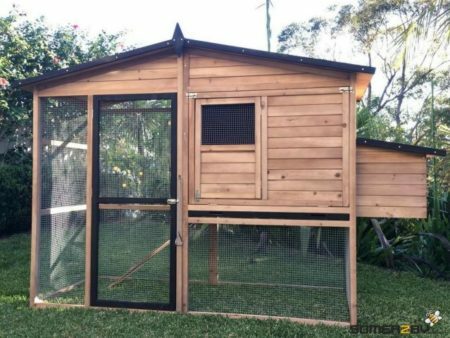 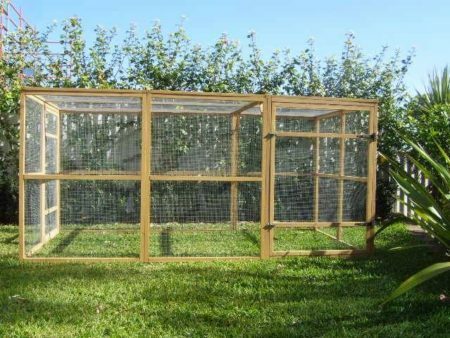 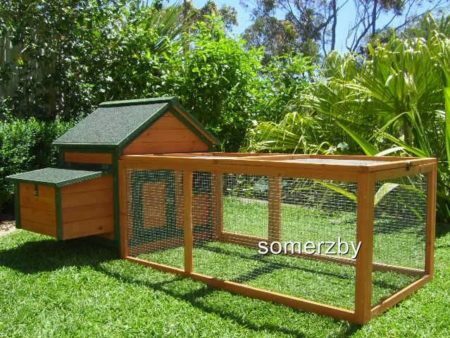 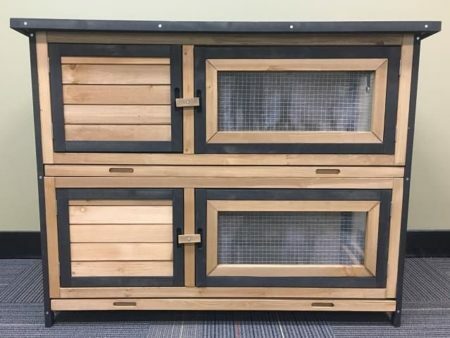 It also features wire mesh which allows for ventillation and protects your guinea pigs from predators and vermin. 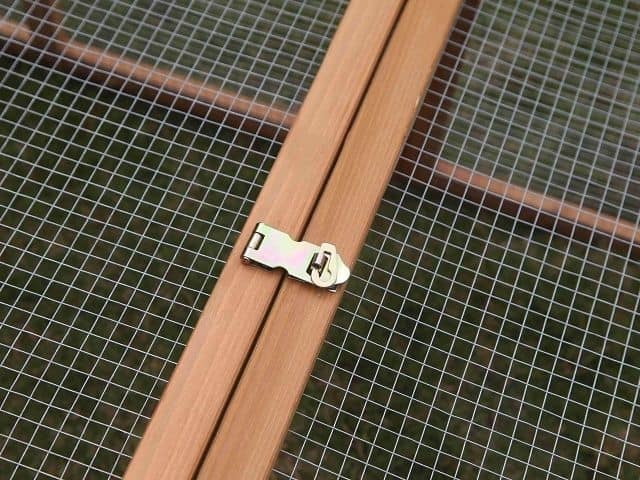 Run can also be used on its own, it has an end that can be added so it is a stand alone run. 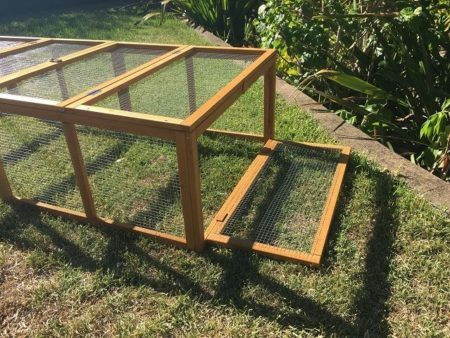 Easy comes flat-packed needs assembly.